Think of all the products you use every day, each of which was designed, marketed, printed, packaged, sold and delivered. As a student in Graphic Communications you will develop both the technical and creative abilities to become a successful professional in a technology-driven and dynamic multi-billion-dollar industry. Graphic Communications majors will learn the skills necessary for many different career focuses including graphic design, distribution, technology, printing, packaging, marketing and web design/development. 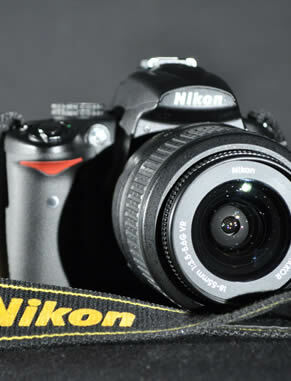 Our unique concept of hands-on learning will prepare you for a variety of professions within the realm of graphic communications. Students can expect an extremely high job placement rate after graduation — one of the highest at Clemson! 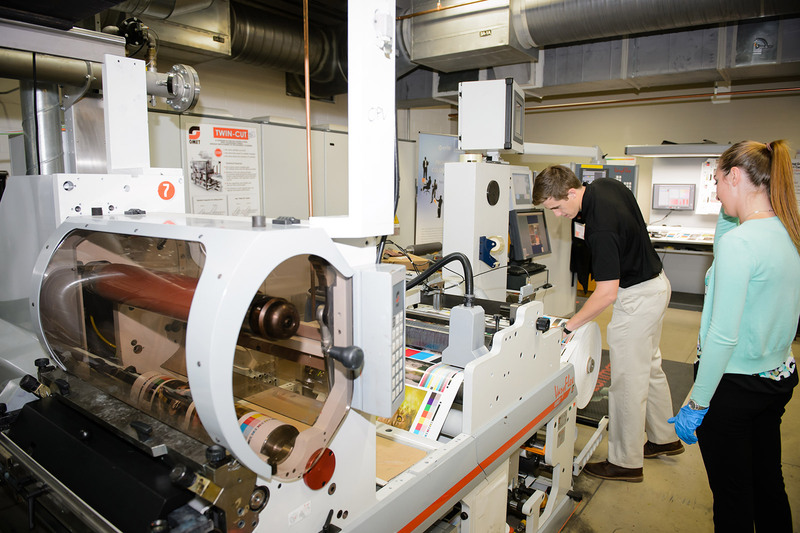 Students work in our 14,000-square-foot main laboratory and have access to two additional laboratories containing state-of-the-art printing and packaging equipment. 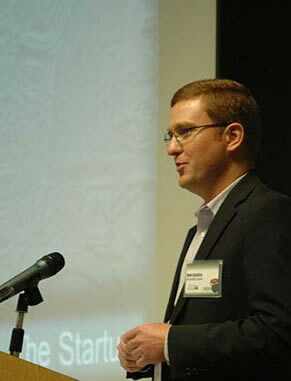 The Sonoco Institute brings together the graphic communications and packaging science departments for synergistic classes, seminars and workshops. Our students are required to hold an industry internship for at least two semesters before graduating. 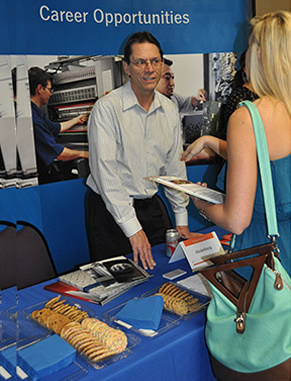 Each semester, Graphic Communications hosts an Intern Employer Day, which provides time with representatives from more than 40 companies. When you walk into our laboratories, you’ll see something different from other programs. You’ll see faculty working side-by-side with students on various projects and equipment to provide them with the creative and scientific skills needed to succeed in any area of this growing industry. Your courses will be varied. Some will be in flexographic methods, printing industry operations and color reproduction, while others will include screen-printing methods and the five printing processes. Before graduation, you’ll present digital and printed graphics projects — yours from concept to completion. The variety of interwoven skills in graphic communications means that a number of areas are explored in each class. For example, in any one class there might be students working in the lithographic area, another group in the sheet screen-printing area, others in the textile screen-printing area and even others in electronic prepress. 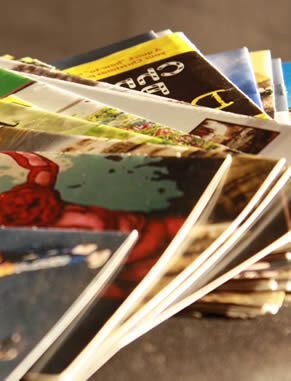 Instead of separate classes for prepress, production and management, skills are combined in each class. In that way, you’ll understand how the details of each assignment fit into the overall process. 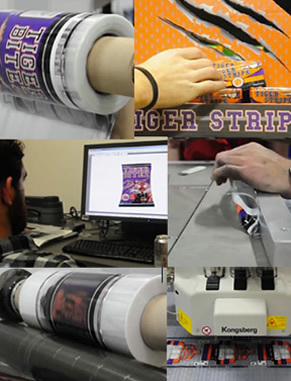 As a result, Clemson graphic communications students develop a variety of skills, knowledge and talents that are highly sought after in every graphic communications-related industry. Combining creativity with technical skill, your knowledge will be stretched and molded as you pursue learning opportunities outside of the lab. You’ll be required to complete at least two industry internships before graduation. These internships are irreplaceable opportunities to network with potential employers and gain skills that provide an edge during future job searches. Every year, the Bill Treadaway Print Leadership Forum offers you a unique environment to engage and interact with industry leaders. Speakers share success stories from their careers and provide you with helpful advice for your future. Our classes incorporate the most up-to-date technology, teaching you the skills necessary to comfortably navigate software and equipment before reaching the workplace. Students interested in advanced flexography have the opportunity to participate in the Phoenix Challenge Foundation Competition, which focuses on flexographic product design and printing. 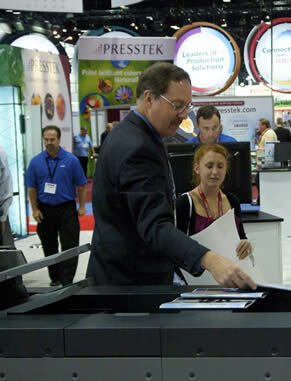 Experts and students alike come together to explore trending business solutions and exciting new profit opportunities at PrintExpo in Chicago, which you’ll have the chance to attend.